Fir + Forest creates one-of-a-kind wood decor for your wedding, business & home. 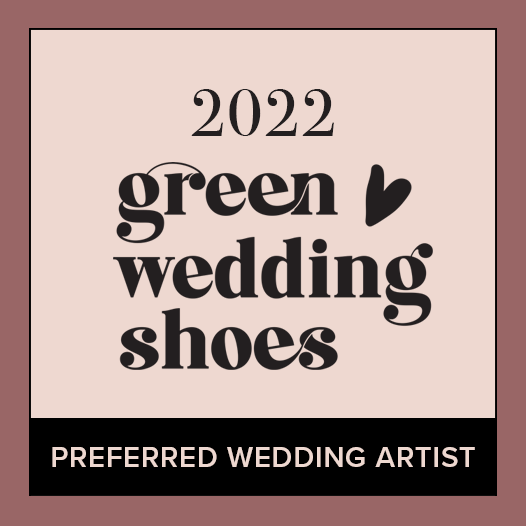 FIR + FOREST is a Preferred Wedding Artist with Green Wedding Shoes! Green Wedding Shoes is a site for wedding styling, inspiration and fashion.